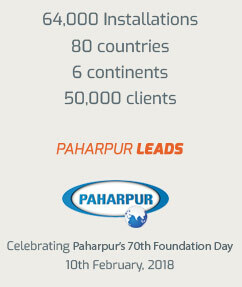 Paharpur supplies both Aluminum and FRP fan blades for its cooling solutions, available in sizes from 0.45m to 10m diameters. Fan blades have an aerofoil design for smooth operation. 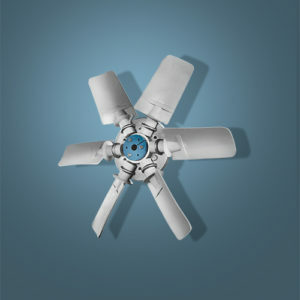 Adjustable pitch blades allow maximum utilisation of rated fan power. 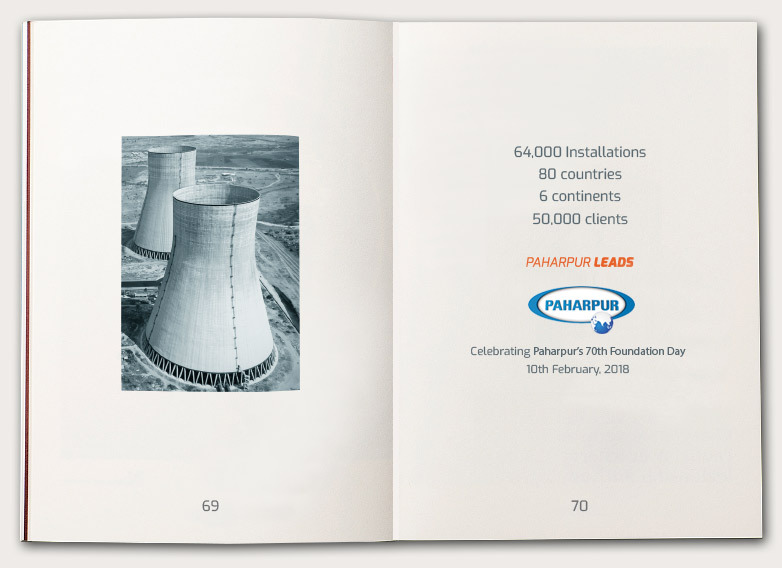 Paharpur also supplies fans with auto-variable pitch with diameters upto 4.26 m.
We also provide fans with more number of blades to facilitate smooth and pulsation-free operation.